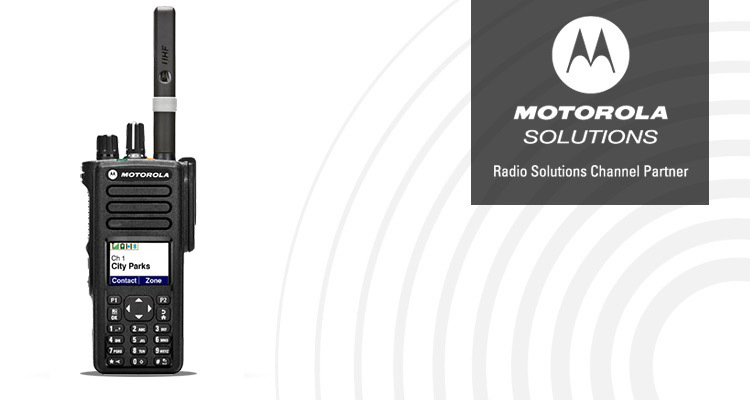 The XPR-7550 possess everything that Motorola Solutions has to offer in the radio industry. With a full color LCD display and capability with the latest in digital radio systems, it is the perfect union between Data application and fully featured digital radio. With the added display the XPR-7550 operates and feels much like a smart phone with the same capabilities such as GPS and Bluetooth. Engineered with a rigid design, the XPR-7550 still offers the durability that can be expected from Motorola despite its data integration and aesthetics. Submersible (IP57) and intrinsically safe the XPR-7550 is capable solution for any environment. Being powered by IMPRES™ battery technology, the battery will constantly be optimized to perform at its best.